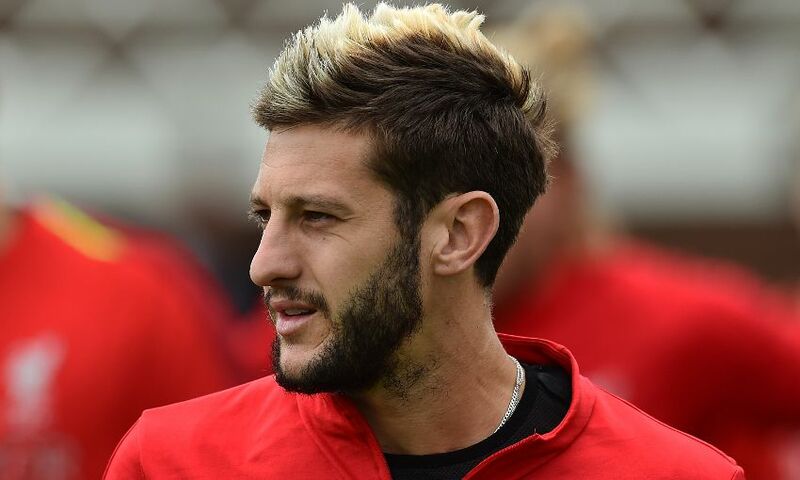 Liverpool will aim to haul in reigning Premier League champions Manchester City this season – with Adam Lallana confident his team have 'all the ingredients' for success. The Reds emphatically defeated Pep Guardiola’s side over two legs in the 2017-18 Champions League quarter-finals but were 25 points short of them domestically. While Lallana refuted any suggestions that Liverpool are the favourites to topple City in the league this term, the midfielder feels they are strong enough to set such an objective. “That’s not for us to say, that’s for other people to speculate. But, of course, we are going to be in the pack who want to chase down City,” said the No.20. Lallana was a substitute in Kiev as Jürgen Klopp’s team were beaten by Real Madrid in the Champions League final – their third disappointment at the last hurdle of a tournament under the current manager. And the 30-year-old is determined to end that run as soon as possible. “It’s a really exciting time,” he added. “I’m delighted to be at a top club like Liverpool that are going to be challenging for trophies again and I’m looking forward to playing for England again.